Jonathan obtained his J.D. from Capital University Law School in Columbus, Ohio and obtained his LL.M. in Taxation from Temple University Law School in Philadelphia, Pennsylvania. Jonathan has been a member of the Pennsylvania bar since 2003 and a member of the Tennessee bar since 2004. He practices in the area of estate and business planning, probate, and tax litigation. He is licensed to practice in the United States Tax Court. During law school, Jonathan worked part-time for the honorable Judge John Bessey on the Court of Common Pleas. After obtaining his LL.M. in Taxation, Jonathan worked as an associate at Adler and O’Halloran law firm. He has also worked in the tax departments for Deloitte Tax, Ernst & Young, and KraftCPAs. 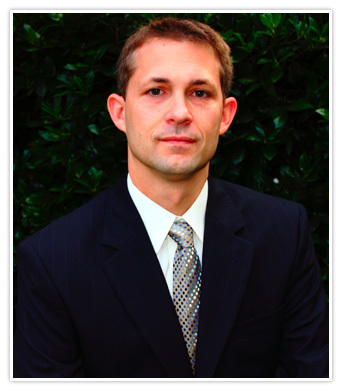 Jonathan is also a licensed CPA in Tennessee and works with various CPAs on planning and tax return issues. Jonathan has conducted continuing education seminars including “Tennessee State and Local Tax Changes for 2009,” “The New Form 990 and Nonprofit Audit Targets,” and “Drastic Changes to the Tennessee Family Owned Non-corporate Exemption (FONCE)” for attorneys, CPAs, and other professionals. Jonathan and his wife Brooke live in Brentwood Tennessee with their three daughters.